The Resource Council asked the Department of Environmental Quality to hear the group's objection, but the department refused, so the Resource Council asked the Environmental Quality Council, an independent state watchdog, to hold a hearing. But the hearing has been put on hold after the state's attorney general filed a document with the EQC, saying the bankruptcy court could hold the group in contempt for any attempt to interfere with Alpha's ongoing mining operations. 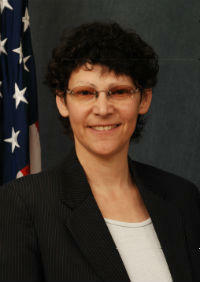 Shannon Anderson is an organizer with the landowners group. She says that hadn't crossed her mind until she read the document sent by the Attorney General's office. "We wanted to stay the proceedings out of an abundance of caution for our organization and the consequences to our organization, specifically given the threats from the agency and the company,” Anderson said. Attorneys for the state would not comment on the record. 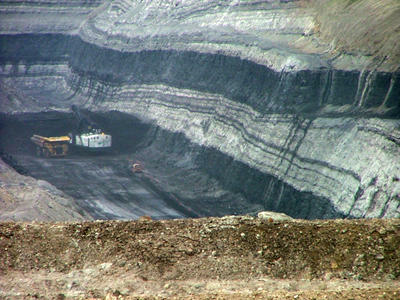 The Sierra Club has filed a citizen complaint with the Wyoming Department of Environmental Quality, asking the agency to suspend permits for bankrupt coal miner Alpha Natural Resources. The Wyoming Department of Environmental Quality says it will not meet with a landowners group that is concerned about Alpha Natural Resources' request to renew one of its mining permits. 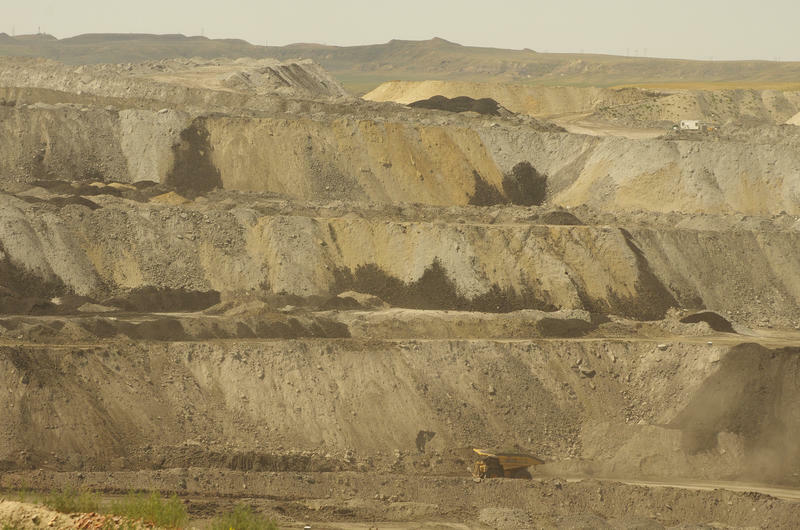 The Powder River Basin Resource Council objected to Alpha’s application to renew its permit for the Eagle Butte mine near Gillette. The group says the permit cannot be renewed under state law because Alpha doesn’t have required reclamation bonding to cover clean-up costs. Under federal law, anyone with an objection to a mining permit is entitled to some sort of hearing. The Department of the Interior says taxpayers should not be saddled with the bill when it comes to coal mine cleanup, amid growing concerns over funding for reclamation as the coal industry’s financial health deteriorates. The issue revolves around a financial tool called self-bonding. It allows coal companies to mine without putting up money for cleanup costs if they can pass a test of financial strength. 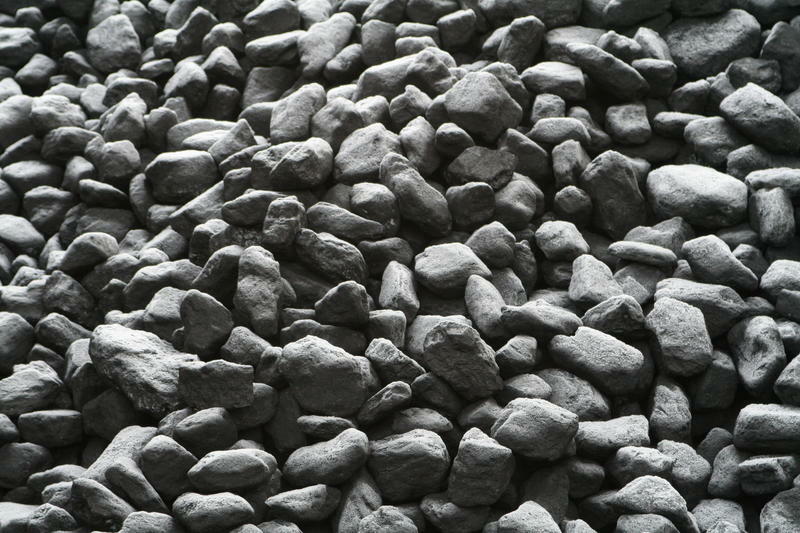 The state of Wyoming and bankrupt coal giant Alpha Natural Resources have reached an agreement over the company's reclamation bonding obligations. But as it covers just a small fraction of what the state estimates it would cost to clean up Alpha's mines. 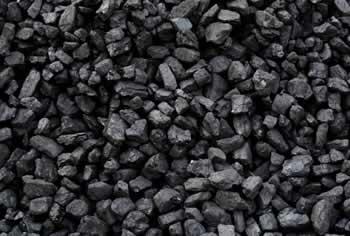 The state projects it would cost $411 million dollars at most for Alpha to clean up its coal mines in Wyoming. Earlier this year, the Department of Environmental Quality asked the company to pay up on that obligation, in the form of a bond. But when Alpha declared bankruptcy in August, it still hadn't put up the money. A bankrupt coal company has proposed cutting a variety of medical benefits for retired workers in order to improve its balance sheet.